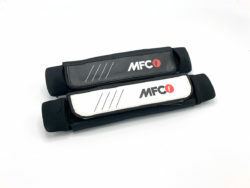 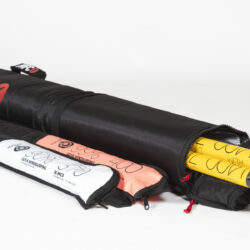 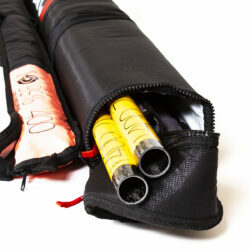 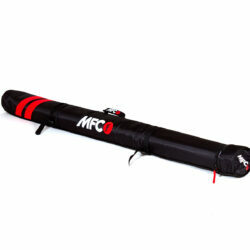 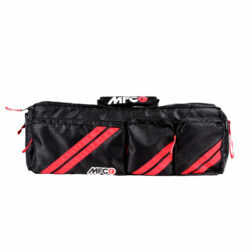 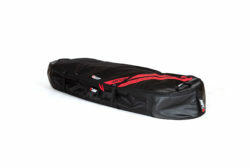 Windsurf mast travel bag made with lightweight MFC quality design. 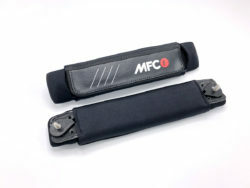 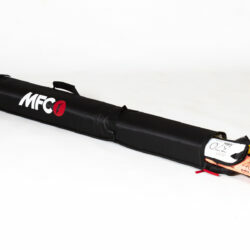 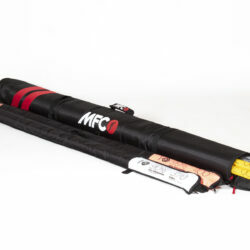 MCF Windsurf Mast Bag is manufactured with D600 ripstop exterior and 120g white tarpee interior with a 10mm padding to protect your masts while travelling. 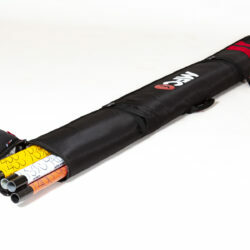 This product features a durable YKK zipper, 2 external adjustable webbing straps with lock buckles, and soft-grip EVA carrying handle. 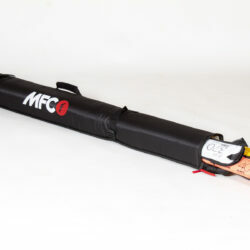 Holds up to 6 masts of up to 430cm.